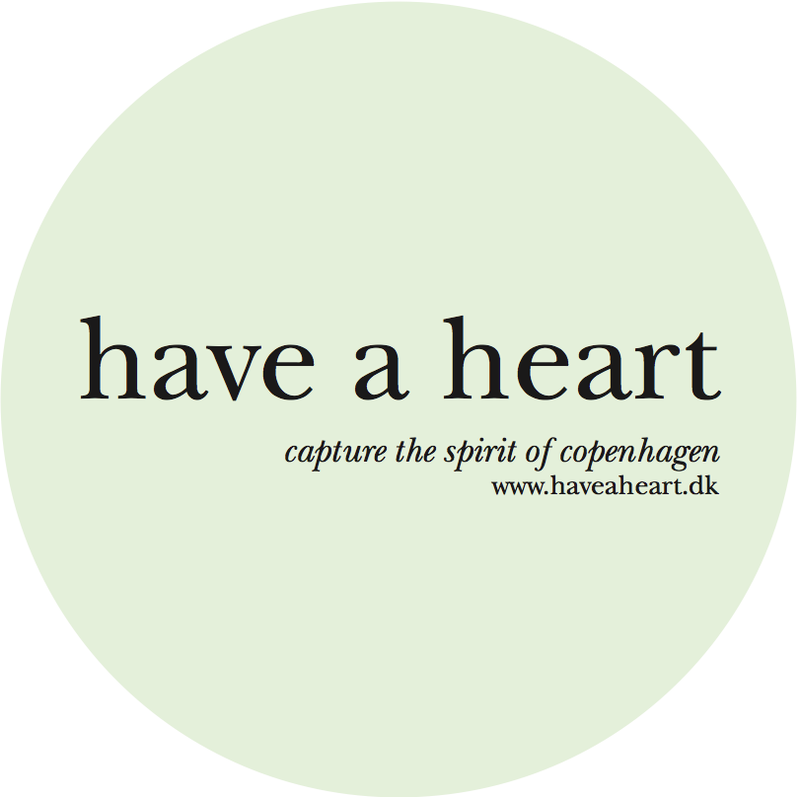 Have a Heart came from the fabric of life in Copenhagen. Living in Nyhavn across the canal from where Hans Christian Andersen once wrote his fairy tales, I discovered that he created the first pleated heart in 1860. It was made out of pure love for a young girl. As a symbol of his affection he gave the heart to the girl who had stolen his. Today the pleated heart is known all over the world. The heart can be used in multiple ways. It can remain in the transparent box; it can be taken out to hang as a decoration and it can be placed back in the box as you wish. Each heart is an upcycled item made from a mix of recycled materials and shiny paper. Every heart is handmade, the handle is crocheted and colour coordinated to enhance the individuality of each piece. The colour of the graphics mirrors those of the old houses of Nyhavn. Rooted in Danish design tradition Have a Heart is a one of a kind art piece to be enjoyed all year around for you, your family and friends. ’have a heart’ is a company founded by artist Mette Petri in 2018. The focus is to create and develop small designer products/artworks for design, lifestyle and museum stores worldwide. The upcycled handmade one of a kind item in form of a pleated heart is 'have a hearts' first product.